Stack v3 Alpha 1 : Video Demo! Many thanks to all who've donated (and received their alpha version of Stack v3 in return) - I really appreciate it! Yes you read that right. In going back to make sure Stack v2.2 would work properly on 3.0, I had a horrid idea… A couple hours later, and I'd got it working. And man is it awesome! 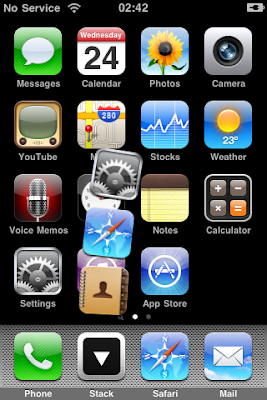 On a whim, I'd rewritten Stack to actually be an icon in SpringBoard. It can be moved anywhere, has all the same positioning and reordering abilities as any other icon, it doesn't interfere with other apps, and is generally the cleanest and best way I could ever implement Stacks (yes, with an 's', there can be more than one now!). It took an awful lot of hacking around and programming blind to pull it off, but I think it's gonna work really well. I have no idea when I'll release it, but it will (likely) only be for iPhone 3.0 and above (running out of 2.x devices here to test against for compatibility!). Also please note that I'm now taking donations as an incentive for me to continue working on Stack (as long as I can), so if you have anything spare to give I graciously accept any amount! One thing I've learned during my life: people never grow up. When I was young, Pokémon cards were all the rage, and that eventually turned to Magic: The Gathering in mid to late teens. Trading card games have naturally existed for many many years before that. Today, it's the exact same with business cards. You go to conferences and events and try to trade as many as you can, to collect some in all sizes and colours. Nab yourself an Apple or Google business card and you're really proud of it. I'm pretty sure if people weren't too embarrassed to 'battle' their business card against others they would! 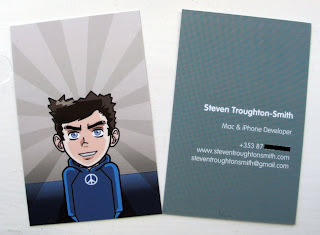 I particularly liked the Realmac business cards (I wrangled one each out of Danny and Keith). I must have been the only person at WWDC without business cards, so mid-week during the conference I decided to design myself a set I could order from Moo. Today, they arrived! 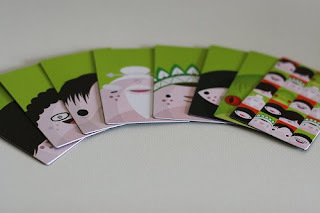 I'm really proud of them, being my first ever business cards, and I really enjoyed every bit of the design & ordering process with Moo. The Moo packaging is very nice too, with heavy duty holders. 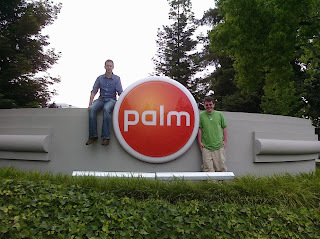 Had a crazy day today with Chris McClelland and Philip Strain touring all the cool places in Silicon Valley (Google, Apple, Yahoo and Palm). 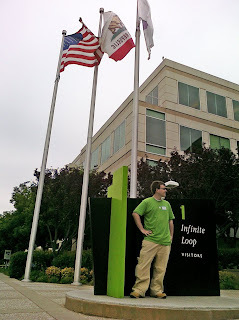 Eventually ended up at Stanford, Tapulous and the WWDC Meltdown meetup. Can't say much about it except it was *awesome* :-D Funniest part of the day was when we saw the Tapulous offices and Chris decided that we should go in… Several seconds of shocked silence and priceless looks ensued before we introduced ourselves. Haven't blogged in quite a while thanks to exams and whatnot, but this week I've been in San Francisco for Apple's World Wide Developers Conference with a sizable group of other Irish developers. And wow what a week it's been. Very nice move by Symbian I think; I would never have even bothered looking at Symbian even for making sure my websites run on it, but now with a free 'high-end' phone I have an excuse to do so. I'd also be really interested in writing S60 apps… except there's no Mac-native SDK. 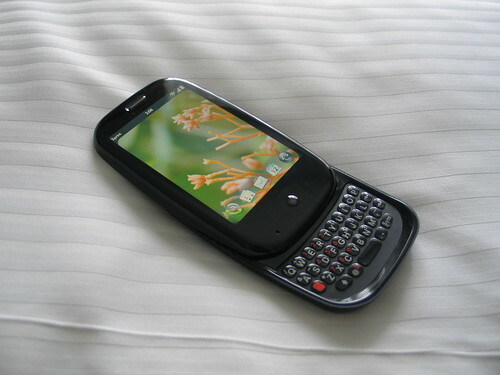 If Symbian actually wants to attract iPhone developers, as they seemed to at the event, then they better MAKE A MAC SDK! On Tuesday, I decided to be adventurous. 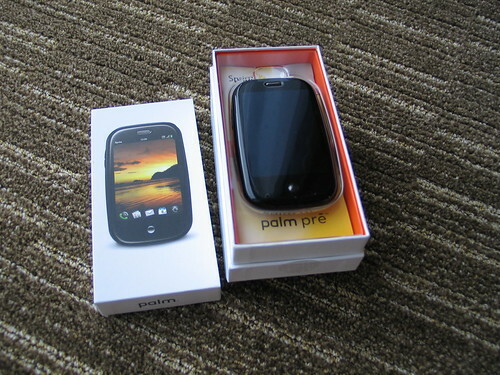 I was able to buy a Palm Pre from a local Sprint Wireless store without activation or a contract (apparently I hear it's very hard to do? $602 including tax), so I instantly ran off back to my hotel room to see if I could A) hack the activation out of the OS, and B) get it working so I can develop apps for it and run them on device. Well, success :-) I gave up Tuesday eve because I couldn't get the device into restore mode no matter what I did, but on Wednesday morning I figured it out: you have to hold the volume-up button while the device is off before plugging it into USB, and from there you can use Palm's firmware flashers to do whatever you like with it. 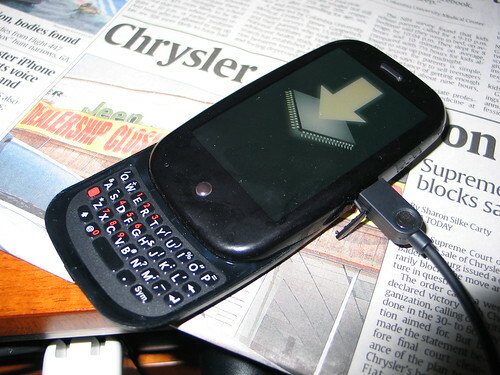 As the device can run unsigned firmware (!!!) I was easily able to hack out the activation check, and get up and running and enable the root shell. 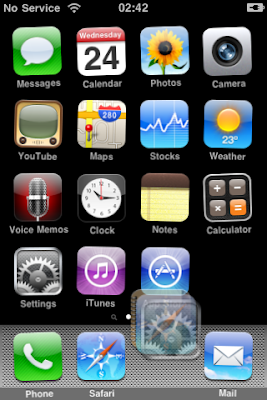 In that respect, I may just have the first jailbroken Pre in existence. 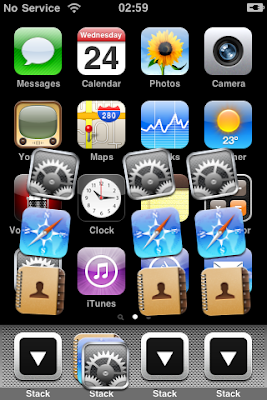 I gotta say; this week at WWDC I've used my Pre more than my iPhone. It's not better than the iPhone in any respect, BUT it's as-good-as for most people. 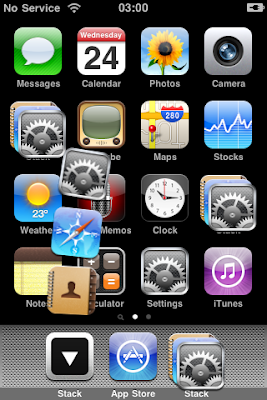 Everything 'just works', whether it be syncing with iTunes or even using the iPhone headset with the Pre. 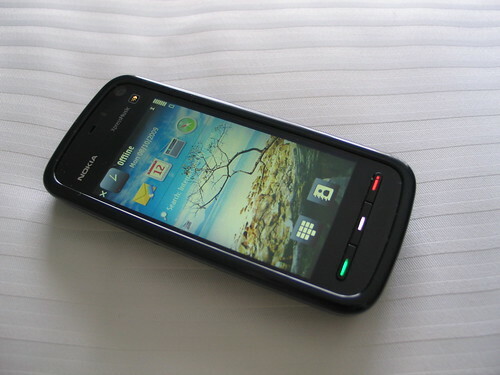 It's a fantastic device and OS, and I really wish Palm well with it. Staying in San Francisco 'til Tuesday next, so hopefully I'll get some more free stuff somewhere (I'm *such* a student). This has seriously been the best week ever.